Hook Kids On Fishing Got A New Trailer! 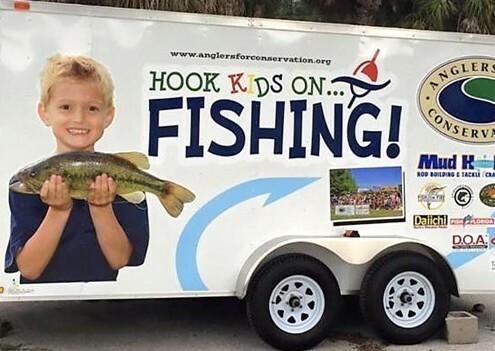 Mud Hole is a proud sponsor ATC's Hook Kids On Fishing' initiative, and recently designed - installed their new trailer wrap. Read about them in our blog! 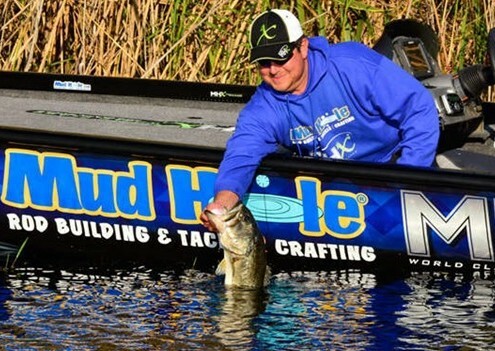 https://blog.mudhole.com/wp-content/uploads/2015/06/Hook-Kids-On-Fishing-Got-A-New-Trailer.jpg 351 700 Mud Hole https://blog.mudhole.com/wp-content/uploads/2015/03/Mud-Hole-Blog-Logo-e1427040112760.png Mud Hole2015-06-24 13:51:032018-08-14 21:53:22Hook Kids On Fishing Got A New Trailer! 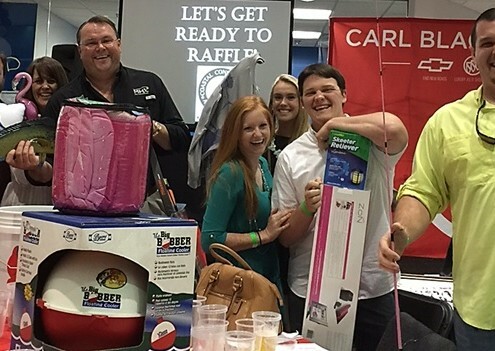 Mud Hole is proud to be a major sponsor for the new UCF Knights Chapter of the Coastal Conservation Association (CCA). 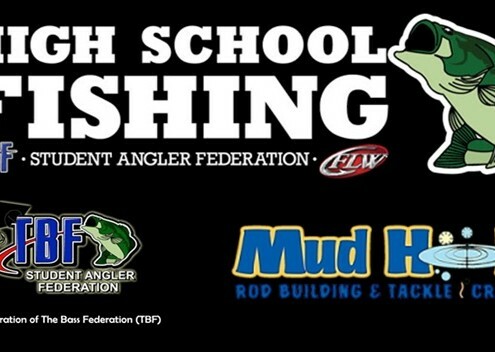 The Student Angler Federation (SAF) and Mud Hole Custom Tackle team up to support rod building education in high school fishing clubs. 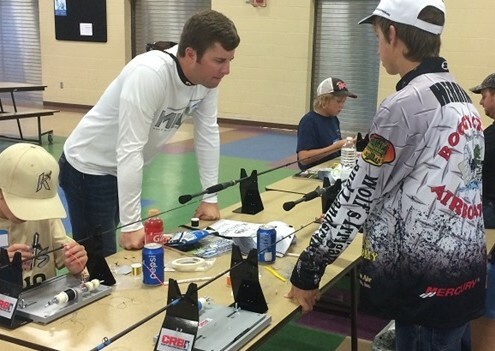 Nothing beats catching a fish on a fishing rod you built. 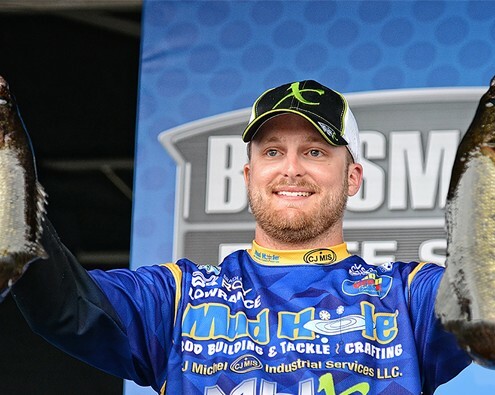 Let mudhole.com show you how easy it is to make rod repairs, personalize existing rods, and even learn how to build your dream custom fishing rod from scratch.